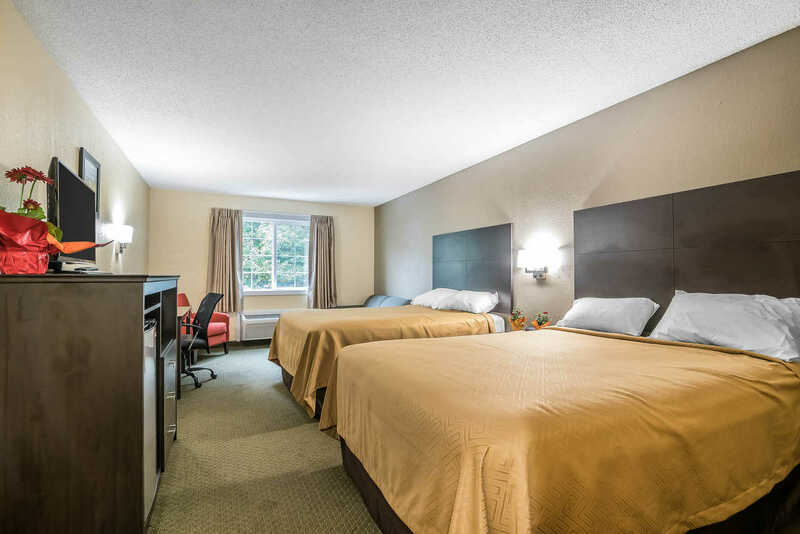 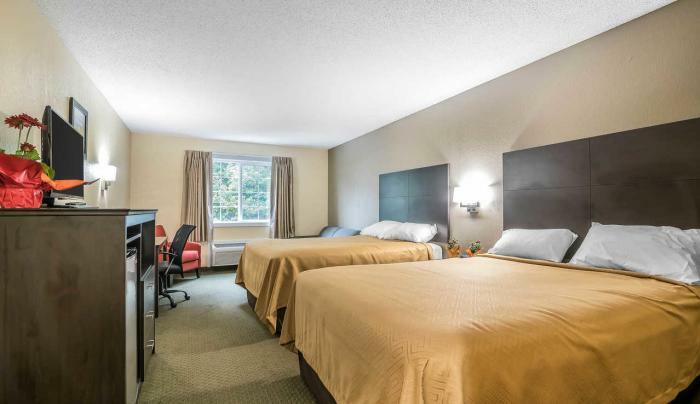 We are a pet-friendly and 100% smoke free hotel welcoming guests to stay in our comfortable rooms with 32-inch flat-screen TV; free continental breakfast, free wi-fi and outdoor pool. 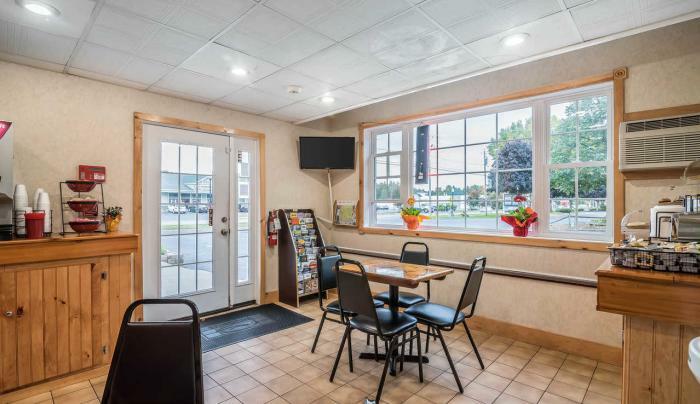 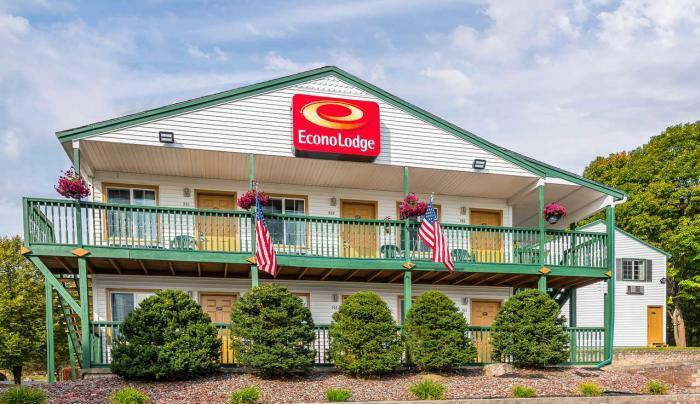 Located at the Lake George Factory Outlets on the Greater Glens Falls Transit seasonal Trolley route; close to Six Flags Great Escape Park and Hurricane Harbor; Lake George Village, Queensbury and Glens Falls. 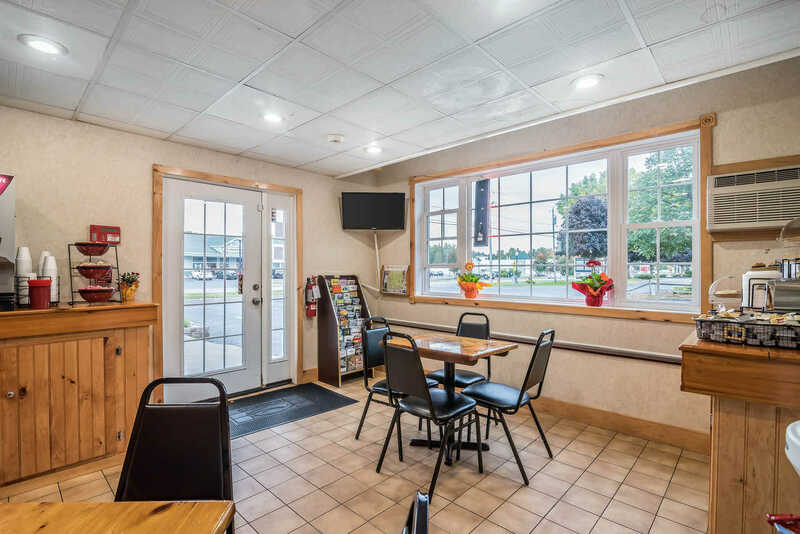 It is just a short drive to area activities and attractions - beaches, golf, horseback riding, fishing and boat rentals, para sailing, whitewater rafting, downhill and cross-country skiing, and snowmobiling on the South Warren Snowmobile Trails. 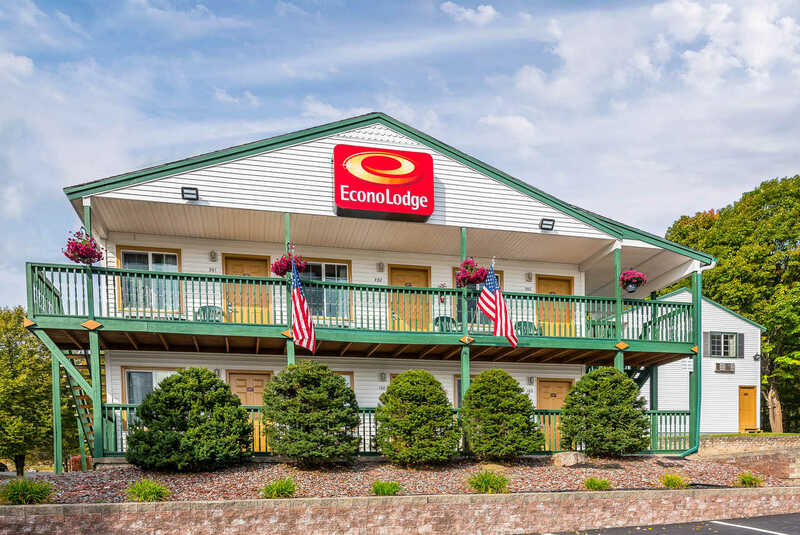 We are just off I-87, the Adirondack Northway exit 20.